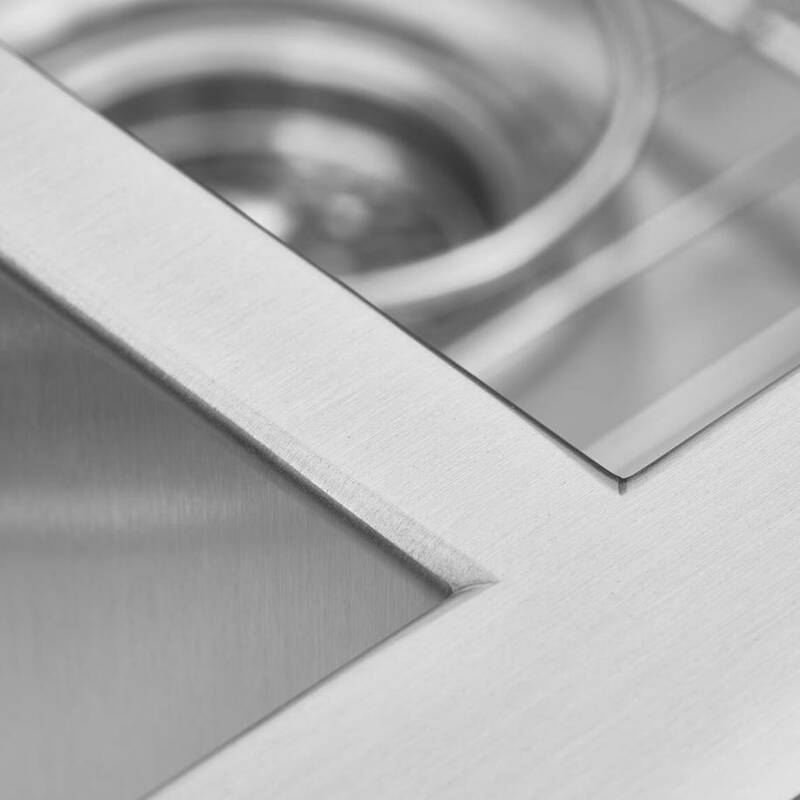 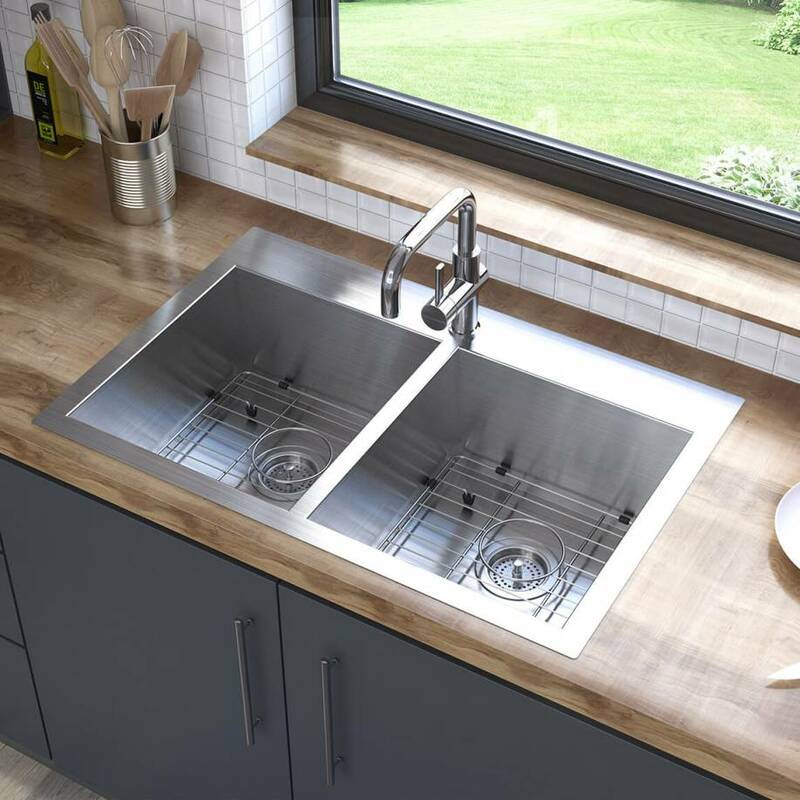 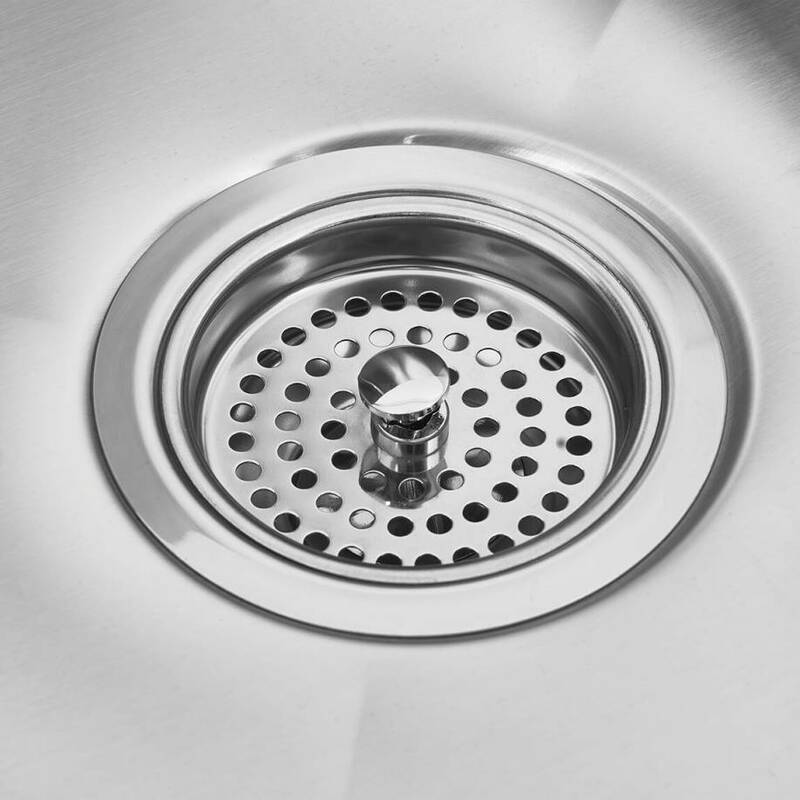 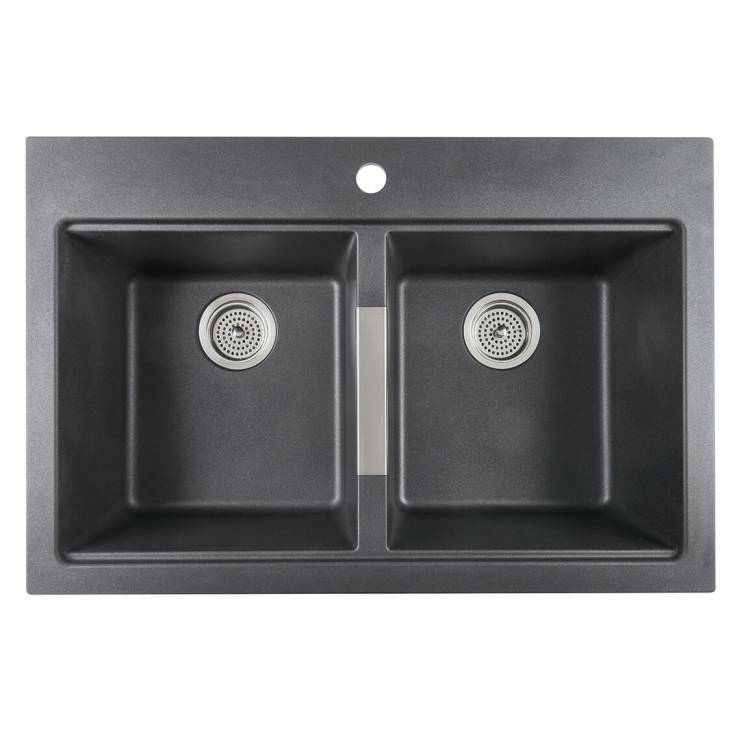 Equip your kitchen with a stainless-steel artisanal sink that you can be sure is both high quality and extremely functional. 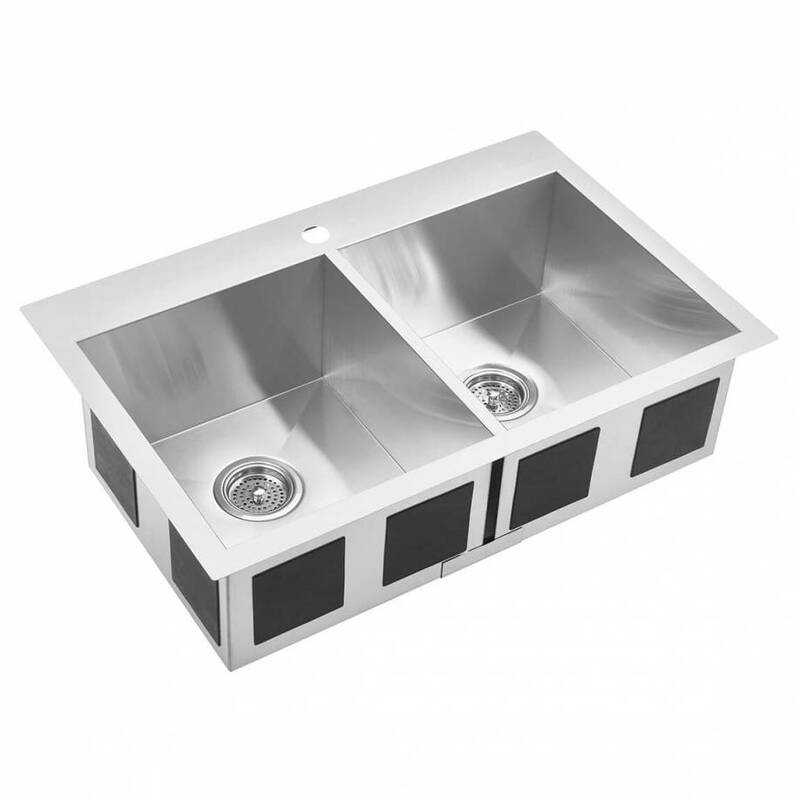 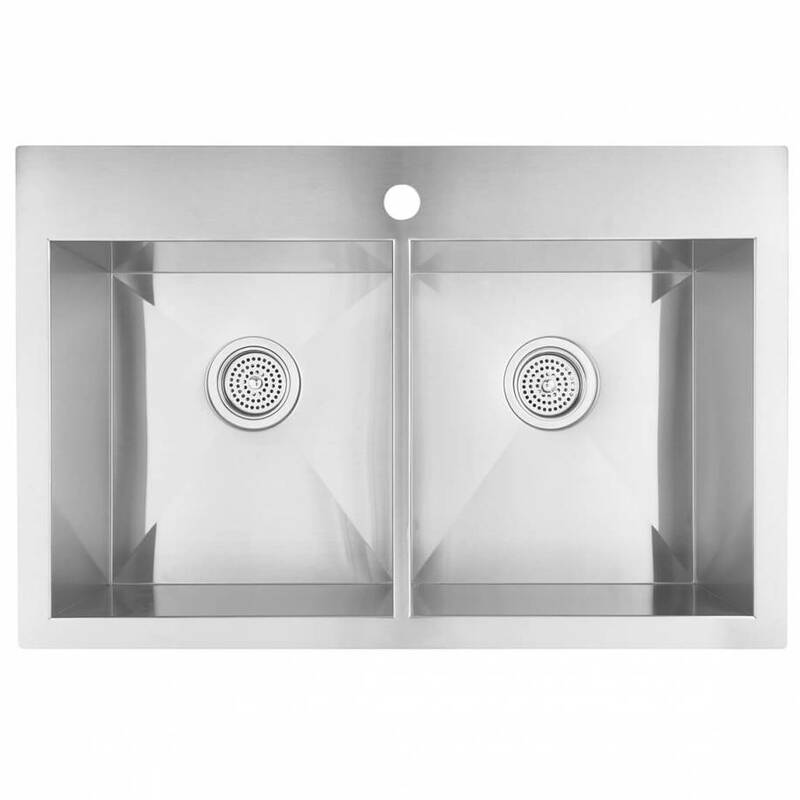 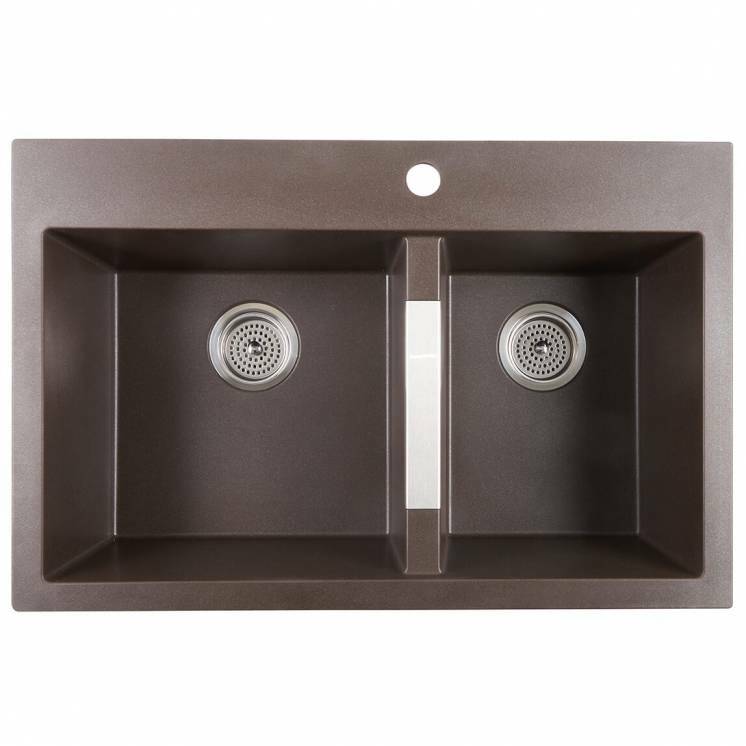 This model, which is hand-made by highly qualified artisans, has a brushed nickel finish and is exceptionally durable. 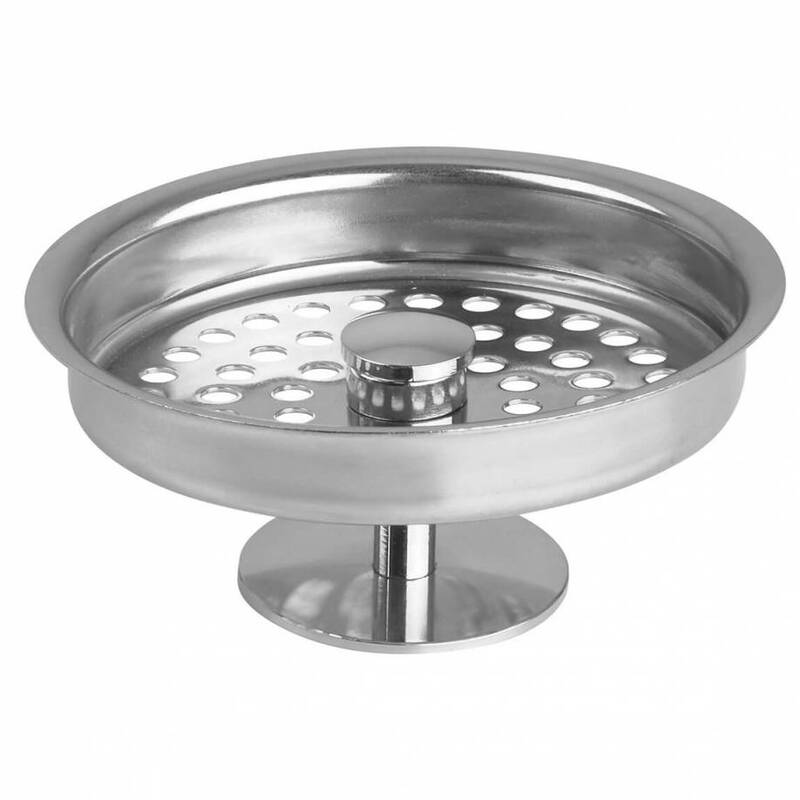 The two large bowls also provide you with a significant amount of space to use how you wish. This sink can be mounted under or over the counter. 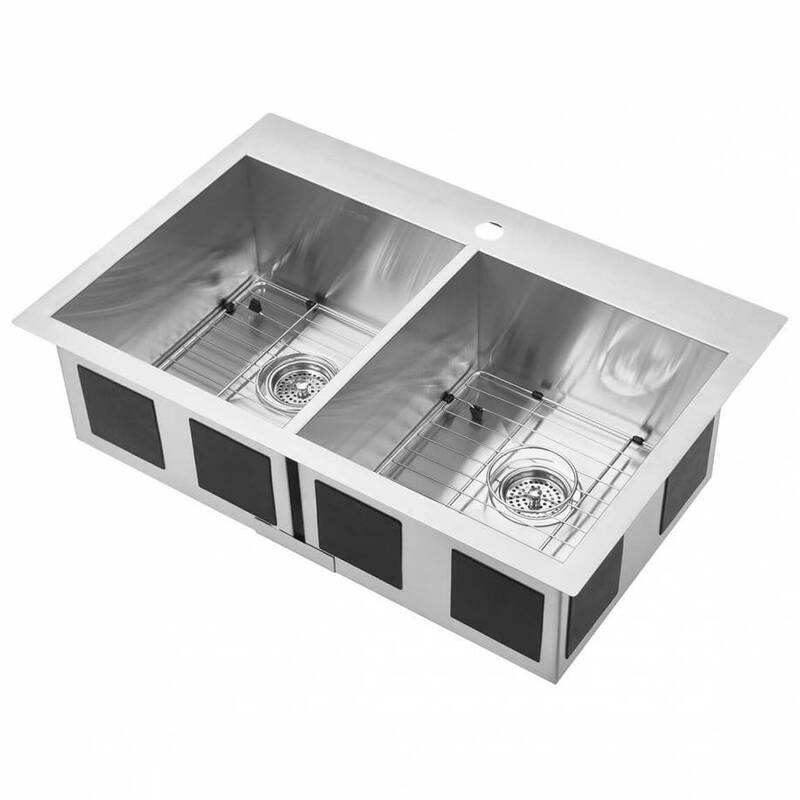 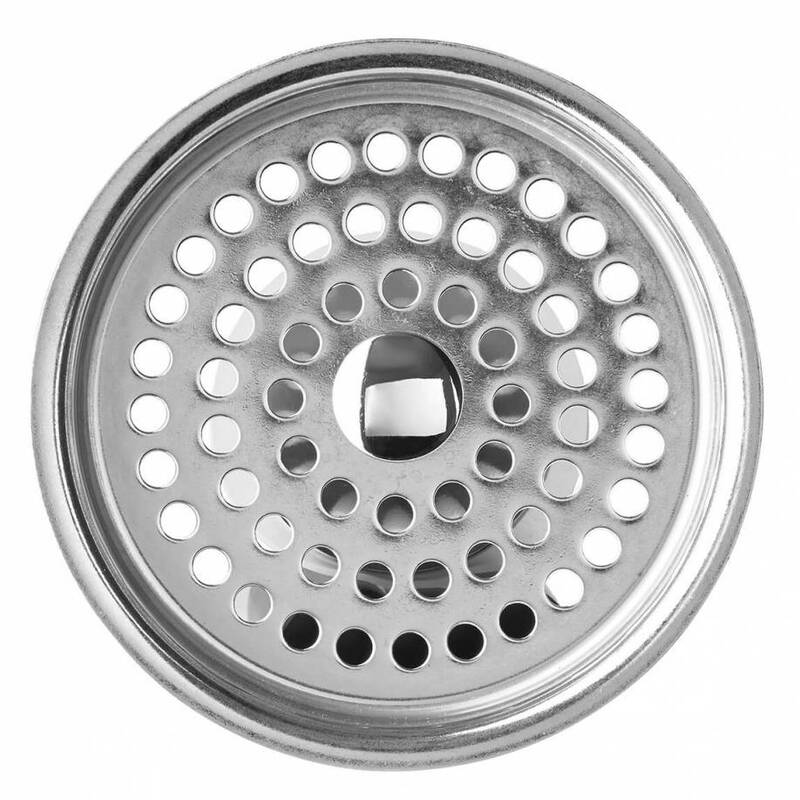 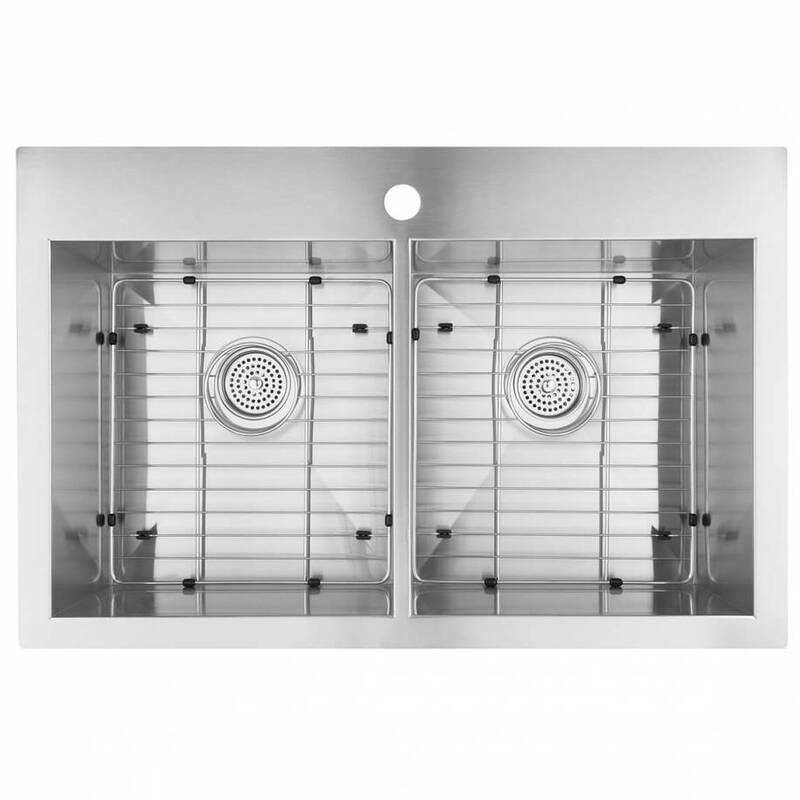 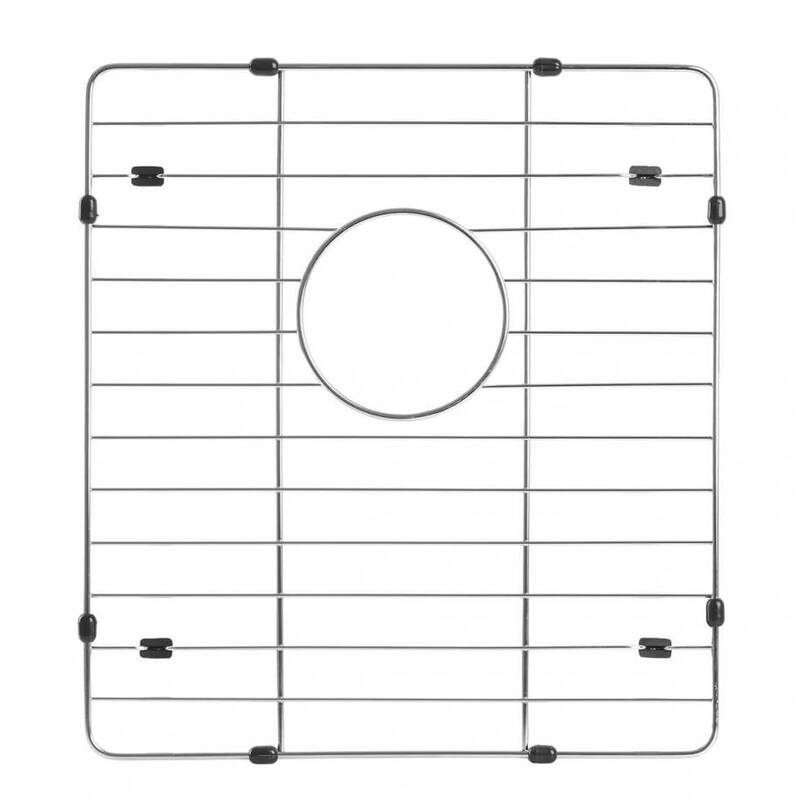 It also comes with sturdy accessories, including two stainless steel grids. 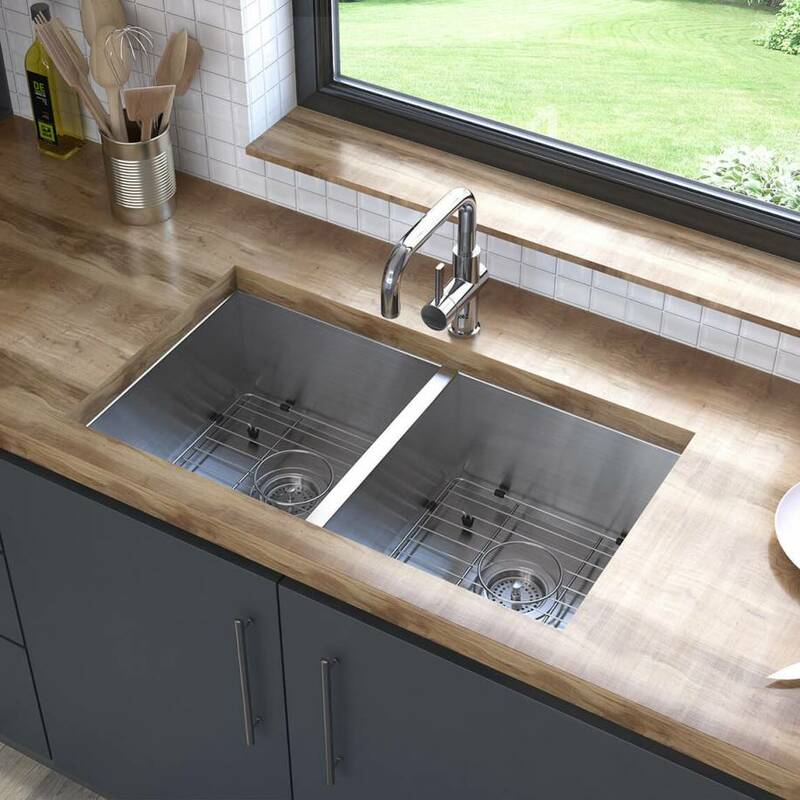 In addition to its modern design that will go with anything, it is rust-resistant, making it a truly trustworthy choice that is remarkably cost-effective.